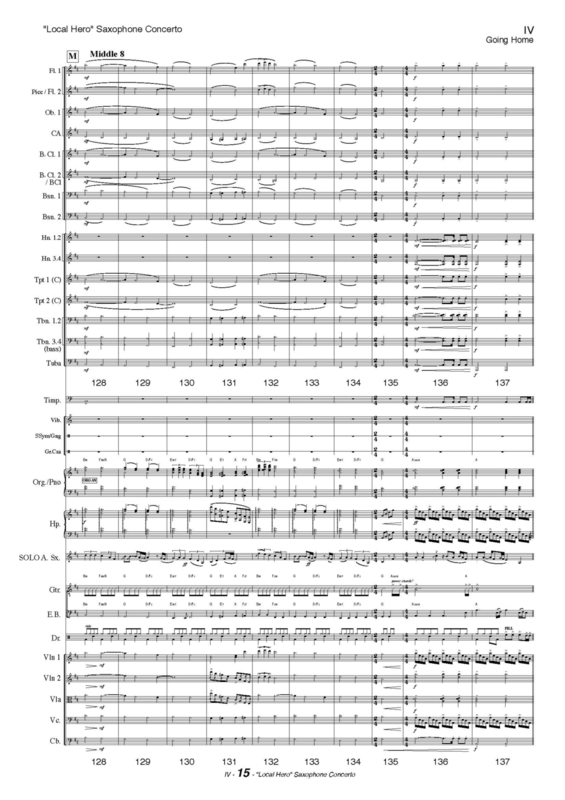 Many composers have highly praised the quality of the orchestrations they have received from Jigsaw Music. Beginning with a composers’ MIDI files, data is transformed into dots on the page which an orchestra can then interpret with feeling. With the advantage of high levels of experience working in the screen music industry and with orchestras in the recording studio, scores are tailored to allow flexibility on the scoring stage, with an attention to detail that brings out the emotion in the music even in one take! Composers only need provide the MIDI files of their work, and MP3 files of their mixes, and they are safe in the knowledge that when it comes to the recording date the orchestra will be balanced and sounding professional. Jigsaw Music is truly becoming an international outfit, with many orchestrations being sent overseas to London, LA and Prague for recording. Jessica attends sessions as a co-producer, orchestration adviser and librarian . Jessica Wells has a reputation as a considered arranger, working with clarity and ingenuity to suit each piece she takes on. She has regular work from Australian orchestras, ABC Classics recordings, and many other artists. Other members of Jigsaw Music also have an impressive credit list of arranging. "Local Hero Saxophone Concerto" - Amy Dickson's album "Catch Me if You Can"
The Australian Ballet - David Page's 38 minute work "Warumuk" which was staged in Melbourne, Sydney Opera House and the Lincoln Centre in New York. Sarah Calderwood "As Night Falls"
David Hobson album “The Enchanted Way” - Melbourne Symphony Orchestra and Flinders String Quartet. David Hobson albums “A Little Closer” and "The Promise"
To meet high standards of modern conductors and orchestras, printing of music scores and orchestral parts is an incredibly important step in the performing/recording process. Jigsaw Music prints on high quality laser paper of 120gsm thickness, allowing ease of page turns for both scores and parts. Scores are printed on A3 size paper and bound as booklets for the composer, taped in cues for the conductor to lessen any noise. Parts are printed on either A4 or B4 size paper, often the larger B4 format allows less pages turns and better visibility for players. Copying of parts in both Finale and Sibelius software is tailored to strict formatting guidelines to enable the best result for sight-reading. Being a librarian at a recording session is no longer a passive job! The copyist provides a vital service to the client with a laptop and all files, and the ability to reprint parts at request, or even re-orchestrate and deliver parts to the stands on the go. 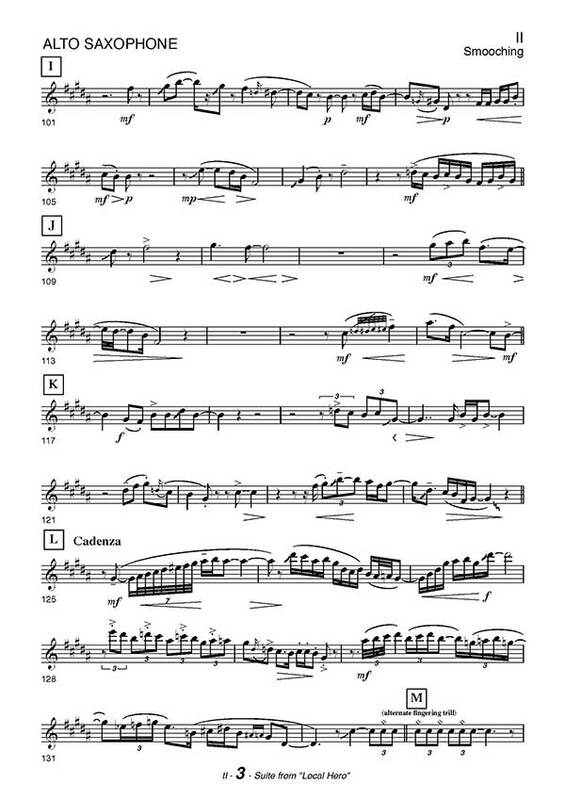 Jigsaw Music works in both Finale AND Sibelius notation software. Jigsaw Music can orchestrate from MIDI files and Logic Audio files. We can also work in Protools, and can prepare click tracks and set up sessions for recordings if required. Clients using Cubase, Digital Performer or other MIDI software programs can send us MIDI files and MP3 files to orchestrate from.